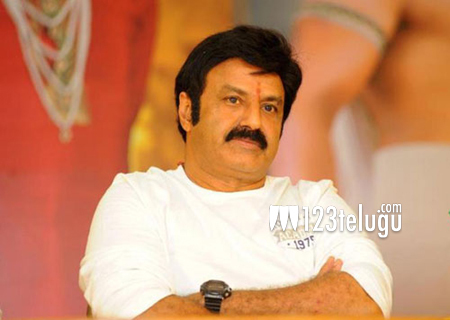 Nandamuri Balakrishna is all set to appear in a periodical this year. This movie will be Balakrishna’s 100th film and it will be formally launched on Ugadi day. The pre-production work is in full swing and Balakrishna is expected to look quite handsome in the film. Balakrishna is going to start working out for this movie and a trim and fit Balakrishna will be seen in the movie as King Gautamiputra Satakarni. The film will have music from Devi Sri Prasad. The film is going to have extensive VFX. Rajeev Reddy and Sai Babu Jagarlamudi are the producers for this big budget entertainer.